Supervising the quality of grapes during both growing and harvest. Continuous monitoring of fermentation, wine-making, and maturing methods. 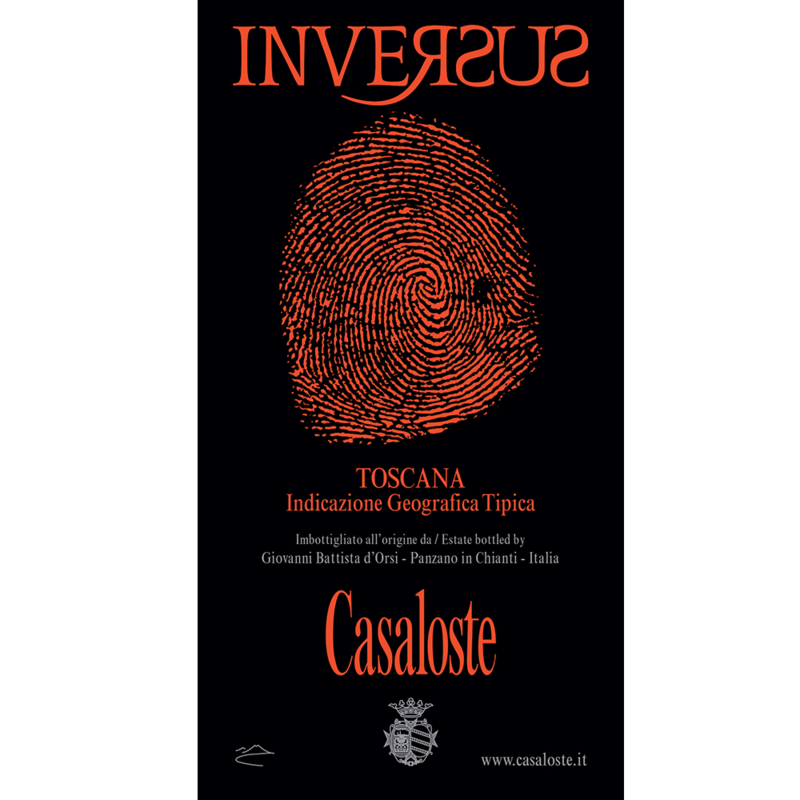 The prevailing grape is Sangiovese that covers 85% of the vines; the other 15% is represented by Merlot and other grapes. 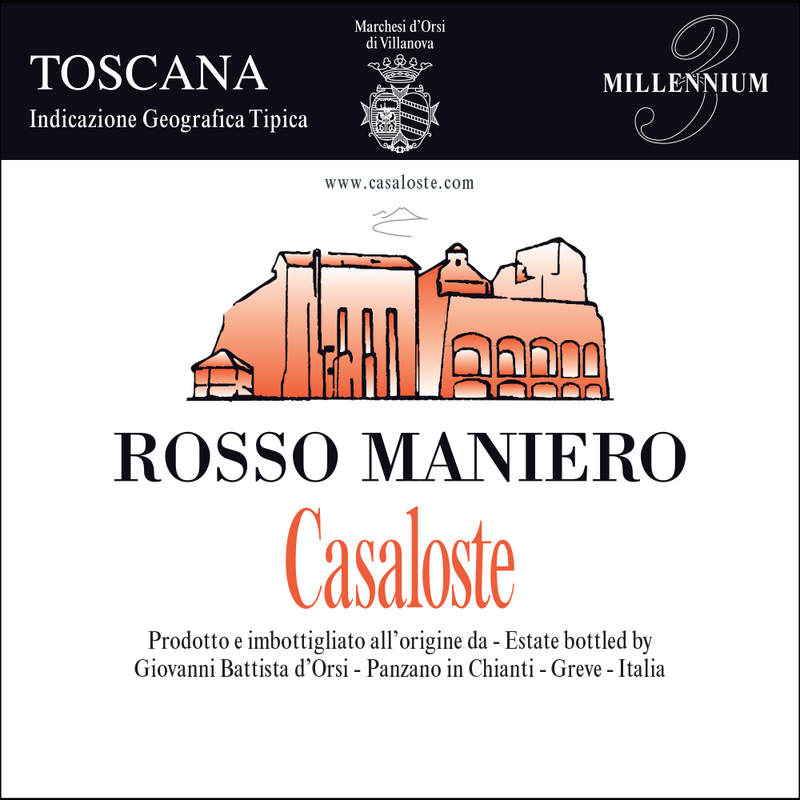 Casaloste produces an average of 60.000 bottles of wine per year. 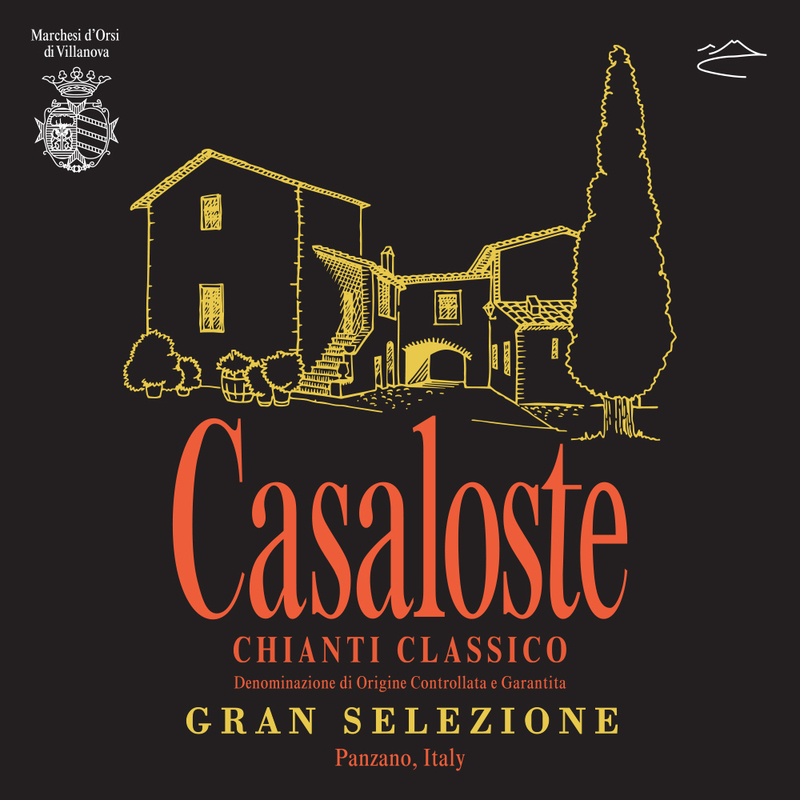 As a member of the Consorzio Vino Chianti Classico (Gallo Nero) association, Casaloste observes all the disciplinary regulations and is authorized to sell its wine abroad (DOCG and IGT). The wine and the region from which it comes no longer require a presentation. Yet there is still a great deal to discover and improve in what is considered the pre-eminent Italian wine, for a very simple reason: the wide variety of micro climates, soils and wine-making techniques, different wines can be found in the same growing area, and even within the same winery. 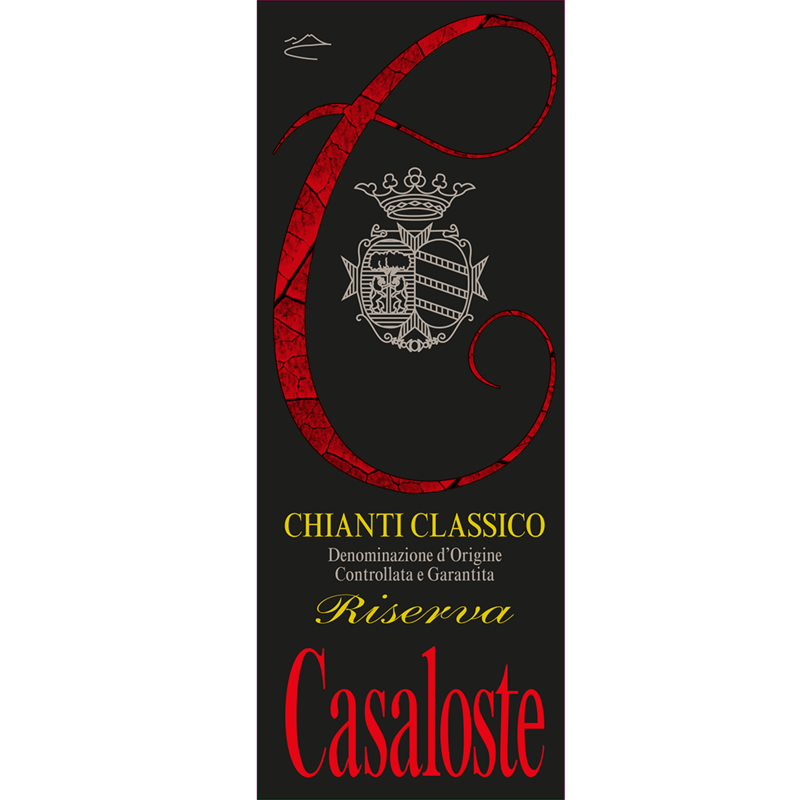 This explains the ample room for improving quality in Chianti - from good to sublime. Quality and quantity are often not easily combined and such excellence can only be pursued by small, but none the less qualified wineries, which live on the superior reputation of their product and make this endeavour their mission. 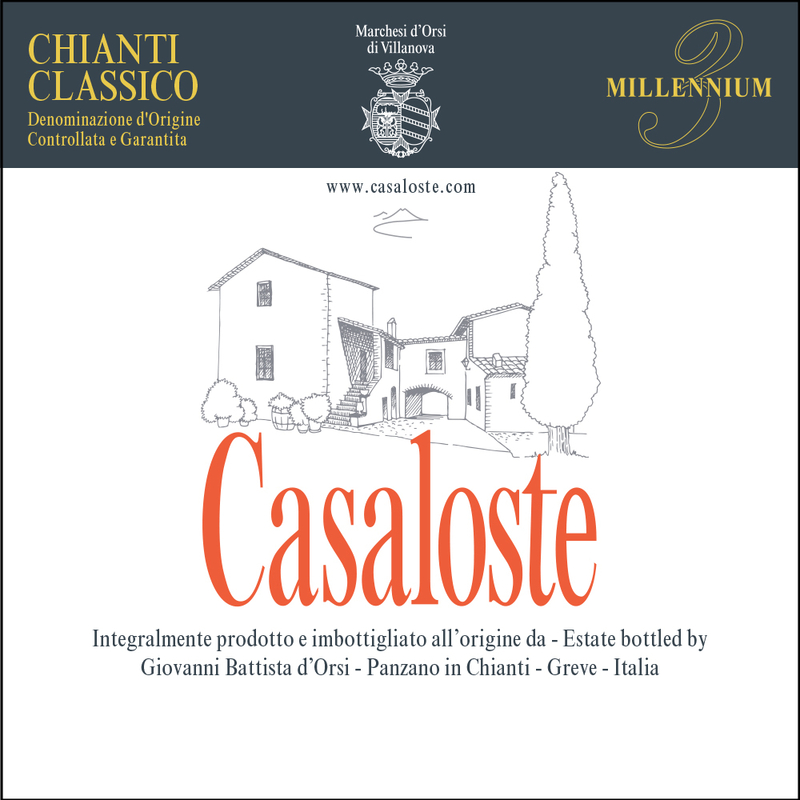 Standing out among these wineries is Casaloste, owned and managed by Giovanni Battista d'Orsi, wine-growing entrepreneur as well as expert agronomist and oenologist, and his wife Emilia. Would you like to taste our wines? 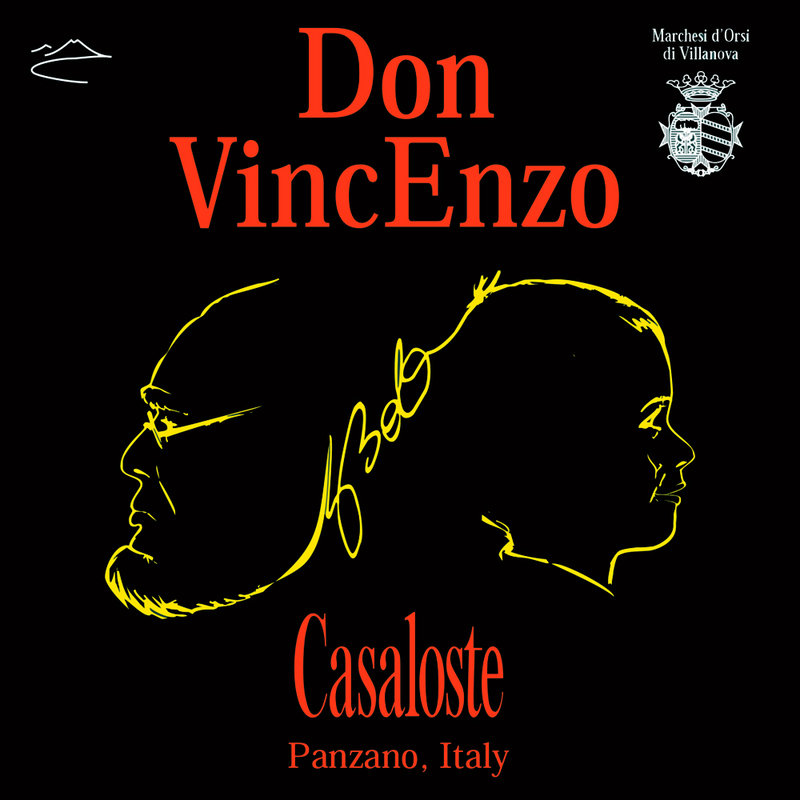 Copyright 2017 | CASALOSTE | Design by Milena Fraccari. All rights reserved.